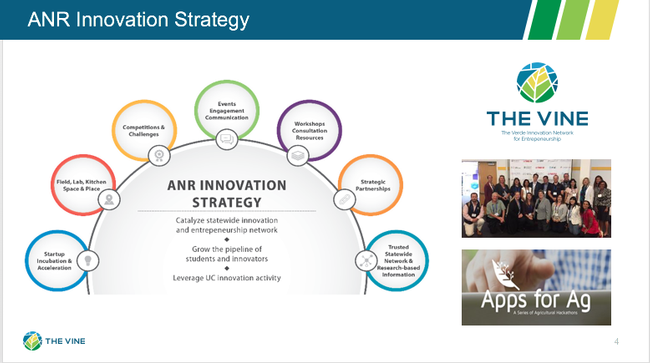 In my ANR Update message on Feb. 8, I shared a report released in January by the Huron Consulting Group on the UC Office of the President's (UCOP) organizational structure. President Napolitano's goal in commissioning that review was to improve the effectiveness and efficiency of UCOP, while aligning its work to best support the university's core mission. 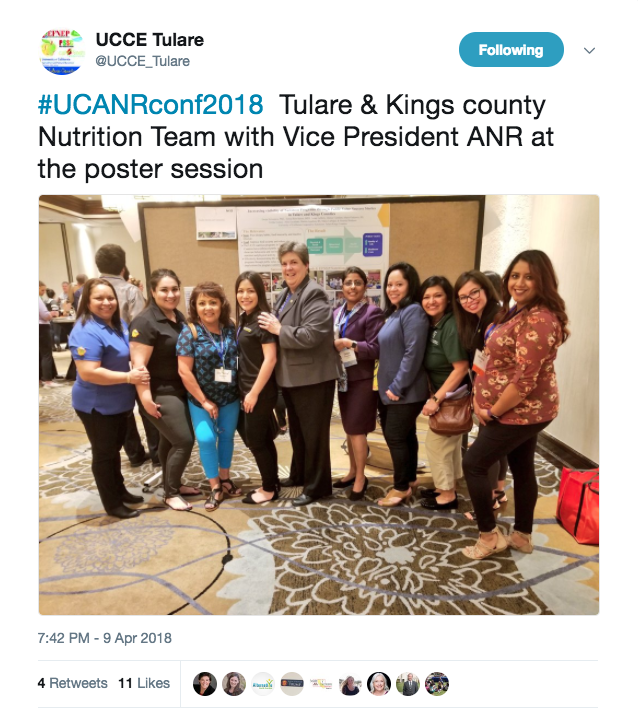 As I mentioned last month, Huron offered options that we believe would harm ANR's ability to deliver our mission of research and extension and to bring UC to local communities in every part of California. We identified several issues with both options, chief among those were adding layers of administration between ANR and the UC president as well as between ANR and the public we serve. Those additional layers would likely increase administrative costs and reduce funding for program delivery. At the president's request, we have developed an alternative proposal that would strengthen ANR's ability to deliver our mission while also serving the needs of UCOP for better financial management and administrative efficiency. A challenge we have faced for years is that about half of our budget flows through UCOP while we manage the remainder directly. ANR is the only major operating division at UCOP that directly conducts research and program delivery, with hundreds of employees throughout California deploying over $200 million in resources. This has caused a great deal of confusion for auditors and often led to budget cuts during calls to reduce UC administrative overhead. Our recommendation places the entire ANR budget into one operating unit/location within the UC Chart of Accounts and allows for more transparency to the public. It also improves ANR's opportunities to stabilize our funding, rebuild our academic footprint and enhance program delivery. 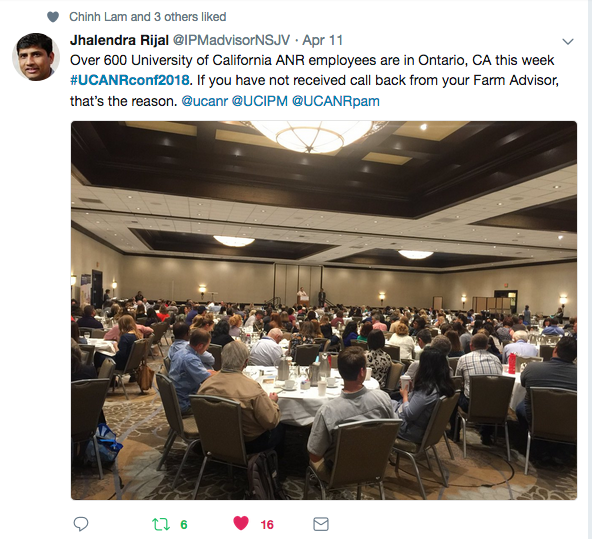 Unlike the institutions used as examples in Huron's report, there is no one flagship campus serving as California's land-grant institution; instead, the entire UC system is responsible for the land-grant mission. To effectively deliver that mission, ANR is structured as a large statewide operating unit administering over 300 Memoranda of Understanding with a wide array of public and private sector partners, including deployment of resources on multiple campuses across the UC system and in close partnership with local governments in every county. The Huron report recognized that housing ANR within one campus was suboptimal and could create perceptions of favoritism and inequities between the campuses. Our proposal calls for a collaborative relationship; injecting competition and administrative layers would not serve the UC system nor our stakeholders well. Separating ANR's budget and FTE from UCOP offers many advantages to both entities. Under the proposal we have offered, the ANR vice president continues to report directly to the president, the ANR governance structure does not change and no people or infrastructure would be moved. The proposal does agree with the Huron recommendation that ANR funding should be changed to state appropriations and that reconnecting the UC Natural Reserve System to ANR offers improved research opportunities for both entities. We believe these changes would best achieve the president's objectives to better align UCOP support functions to campuses while enhancing the systemwide and statewide functions of a vital outreach and engagement arm of the university. 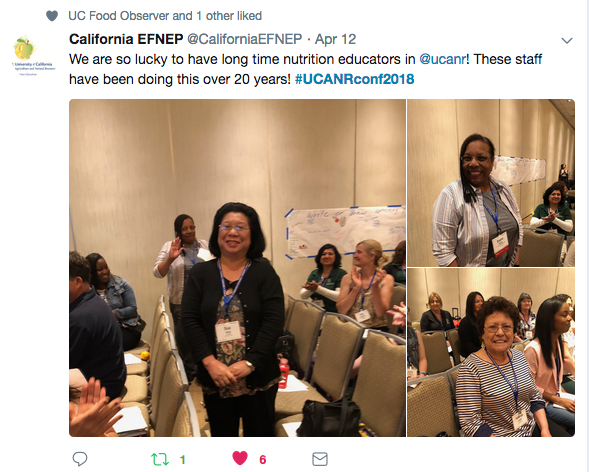 The president continues to analyze the different options before her to ensure UCOP is best serving the UC system as well as all Californians for the long term. 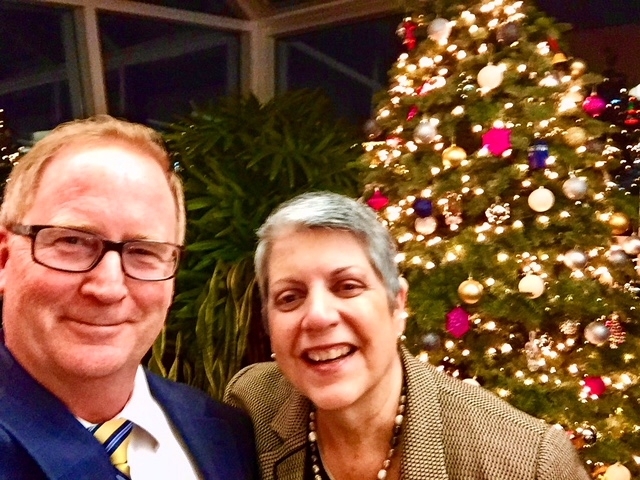 We are excited to work closely with President Napolitano to strengthen UC as a premiere research and extension institute by giving these vital programs room to grow and better serve the critical needs of California's economy and communities. I will continue to keep you apprised as our discussions unfold. President Napolitano, center, jokes with PAC chair Don Bransford, left. Kicking off the meeting by expressing sympathy for everyone affected by wildfires – including the ANR members and Master Gardener volunteers who lost their homes – UC President Janet Napolitano met with the President's Advisory Commission (PAC) at their biannual meeting Dec. 13 at the Courtyard by Marriott in Emeryville. President Napolitano focused her remarks on the challenges that remain with our food system, saying that she sees endless possibilities for ANR to bring food and ag together with science and technology for agricultural innovation. She also praised ANR for expanding access to its programs and achieving parity in participation of Latino youth in 4-H activities. 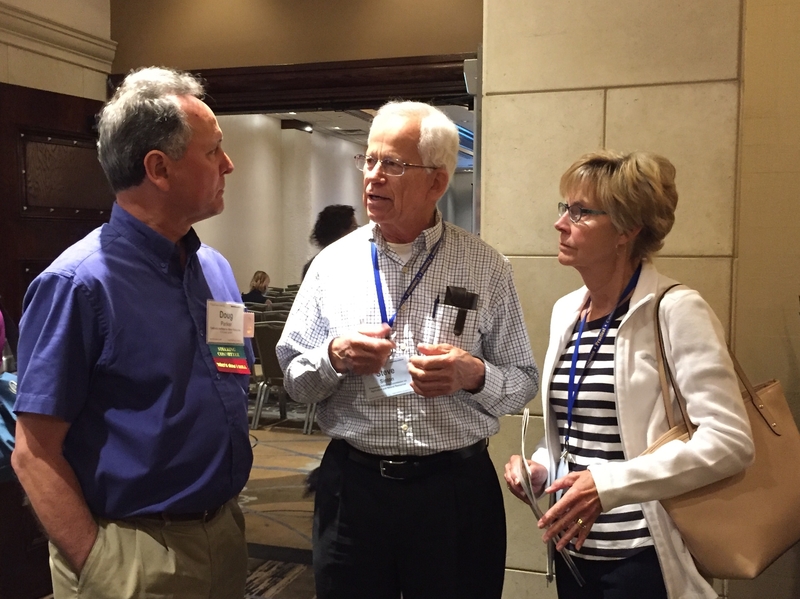 PAC member Craig McNamara, left, talks with Anne Megaro. Asked about UC's role in production of the state's newly legal crop, Napolitano asked for a report from a systemwide group studying how UC can get involved in cannabis research without running afoul of federal law. VP Chief of Staff Jan Corlett, who represents ANR in that group, offered to relay the PAC's comments at their next meeting. 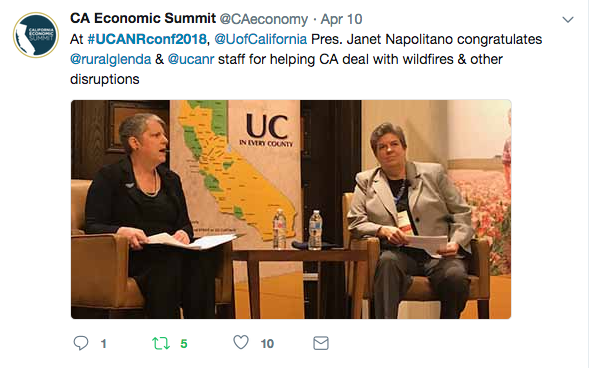 Napolitano invited the PAC members to join the UC Advocacy Network, or UCAN, to keep informed about state and federal issues that impact the university. VP Glenda Humiston introduced Anne Megaro, governmental and community relations director. Megaro, who has a Ph.D. in animal science and was the California State Senate Committee on Agriculture's consultant for five years, spoke about her background and discussed how she is working with academics to cultivate relationships with elected officials by sharing stories about their work. “Every legislator should know ANR because we're in their district,” Megaro said. “How can I help you talk about ANR?” she asked the PAC members, who responded positively. Gabe Youtsey discussed ANR's agriculture innovation strategy. Gabe Youtsey, chief innovation officer, described how the Internet of Things, data analysis, robotics, artificial intelligence, drones and plant biotechnology are helping farmers cope with challenges, including workforce shortages, water scarcity and pest pressure. The Apps for Ag hackathons have produced useful tools, but poor rural connectivity is limiting the benefits. He also described the recently launched The VINE, which is designed to catalyze a statewide system to support innovation, entrepreneurship, expand economic opportunities and develop new technology for agriculture, natural resources and rural communities. Youtsey said food and agriculture need “patient capital” investors because venture capitalists desire a fast return on their investment. Associate Vice President Wendy Powers briefed the commission on ANR's strategic plan. Our “Big Hairy Audacious Goal” is for every Californian to recognize the positive impact ANR has in their lives. The actions will be guided by UCANR's core values: excellence, community, innovation, inclusion, collaboration and integrity. Public value statements are being developed to shape our efforts and “they will give us the elevator speech to articulate who we are and what we do,” Powers said. 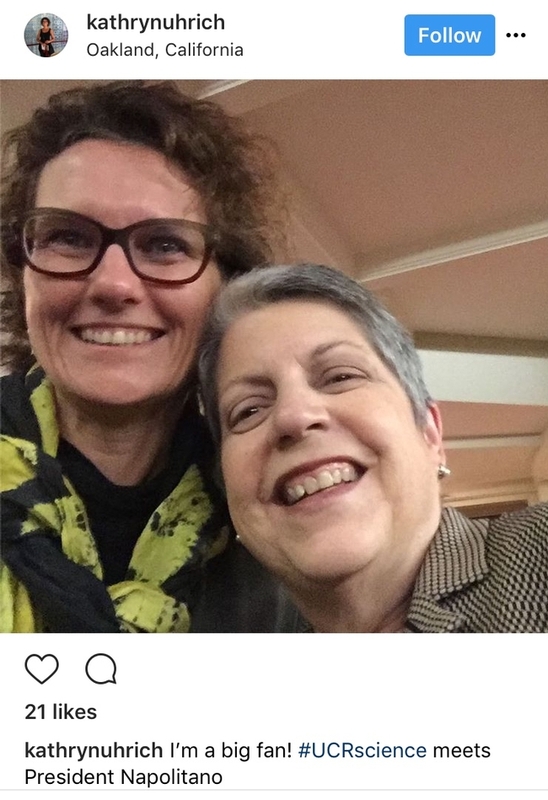 Dean Uhrich posted a selfie with President Napolitano on Instagram. Powers also updated the PAC on recent successes, including boosting Giving Tuesday donations by 24 percent over 2016. She announced that 4-H increased its statewide youth enrollment by 18 percent and number of 4-H volunteers by 15 percent and that ANR has completed a salary equity program for staff and advisors and continues to improve internet speeds in county and REC facilities. In the deans' updates, Keith Gilless announced that in June he will be stepping down as dean of the College of Natural Resources after 11 years to return to his academic work in fire research. Deans Helene Dillard of the College of Agricultural and Environmental Sciences, Kathryn Uhrich of the College of Natural and Agricultural Sciences, Michael Lairmore of the School of Veterinary Medicine and Gilless shared news of awards and large grants received and major projects underway in their respective colleges and school. 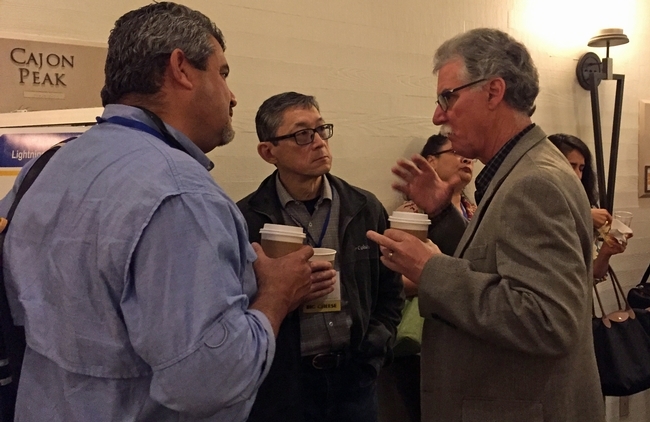 In wrapping up the meeting, Humiston announced that Mike Mellano, Dina Moore and Jean Marie Peltier will represent California in Washington D.C. for the CARET (Council on Agriculture Research, Extension and Teaching) meeting in March to advocate for agricultural research and the Farm Bill. 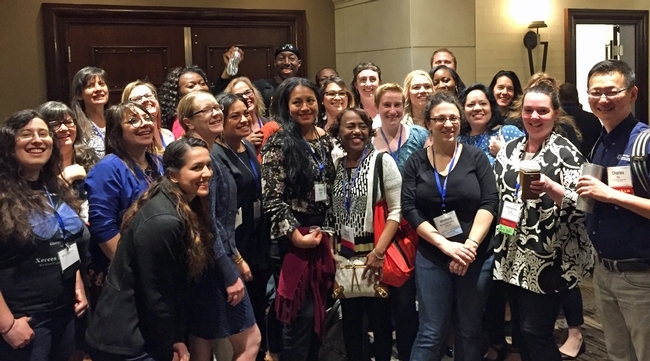 She invited the PAC members to meet next in April in Ontario, in conjunction with the ANR statewide meeting. Over the weekend, our country experienced violent and tragic events on the streets of Charlottesville, Virginia. As the leader of the University of California, an institution dedicated to the vibrant and respectful exchange of ideas, I write to you today to condemn these hateful actions by white supremacists and to reaffirm UC's values of diversity and inclusion. As I stated over the weekend, UC abhors the violence and hate displayed in Charlottesville that perverted Americans' right to speak freely. We stand in solidarity with our colleagues at the University of Virginia in denouncing this shameful display and with the UVA students who bravely stood up to a crowd bent on violence. We offer our profound condolences to the family and friends of Heather Heyer, to all the individuals injured in the course of peaceful counterprotests, and to the Virginia state troopers who lost their lives. The First Amendment of the U.S. Constitution grants us all freedom of expression. University campuses in particular are meant to foster an exchange of ideas, and to teach students how to respectfully approach viewpoints different from their own — even when those viewpoints are offensive and hurtful. But the acts of domestic terrorism we saw in Charlottesville represented an assault on our cherished values of diversity, inclusiveness and tolerance. We must continue to speak and act against the shameful behavior we witnessed over the weekend and ensure that our colleges and universities, and our nation as a whole, remain safe and civil for all. Diversity is a defining feature of the University of California and we embrace it as a necessary and valued part of our campus communities. I believe, as I know you do, that our differences — in race, ethnicity, gender, religion, sexual orientation, gender identity, age, socioeconomic status, abilities, experience and more — make us stronger. UC remains committed to providing a safe, supportive, responsive and equitable environment for every member of the university community. We reject all forms of discrimination, commit to fostering an atmosphere of respect and inclusion, and pledge to defend the right to free speech. This summer and fall, as UC students, faculty and staff return to their campuses, I ask that we all recommit to these enduring values of diversity, equity and inclusion, and work to live up to these ideals in all that we do. 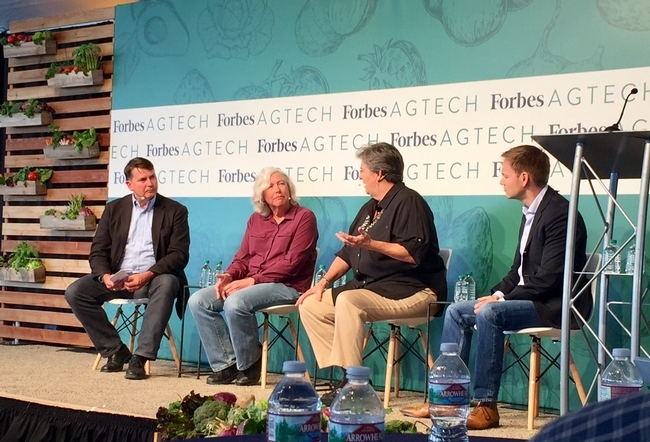 "We have a unique opportunity in this nexus of agricultural bounty and technological innovation," said UC President Janet Napolitano at Forbes AgTech. From left, Breyta CEO Kevin Schelp, Salinas Mayor Joe Gunther, Gabe Youtsey, Mixing Bowl Hub partner Seana Day, Napolitano and Rob Trice. “As we confront the problems in California today, we must ask ourselves, how will ag and tech solve these problems together? 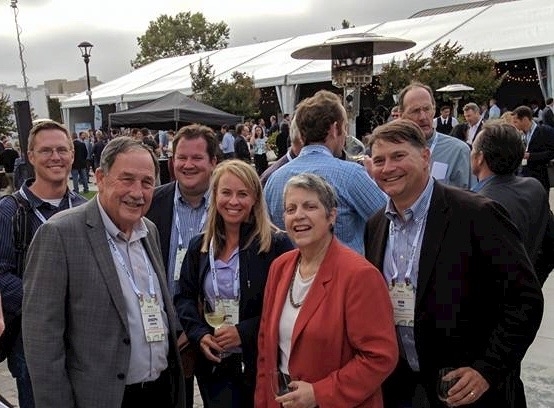 How can Salinas Valley and Silicon Valley work more harmoniously and how will the University of California's quest for new knowledge play a role?” said UC President Janet Napolitano to farmers, engineers, entrepreneurs and others attending the Third Annual Forbes AgTech Summit. 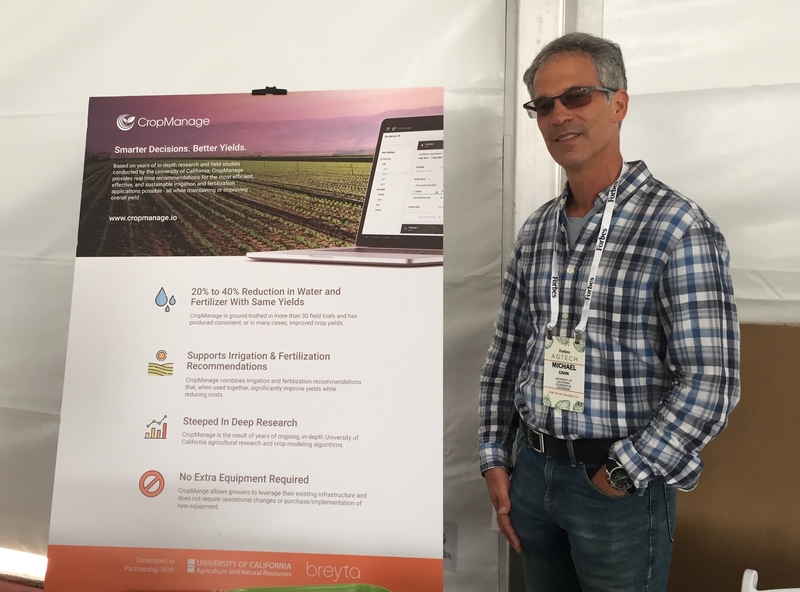 Silicon Valley, the birth place of high tech, converged with Salinas Valley, “the nation's salad bowl,” on June 28 and 29 in Salinas to explore opportunities to apply technology to agriculture's challenges. 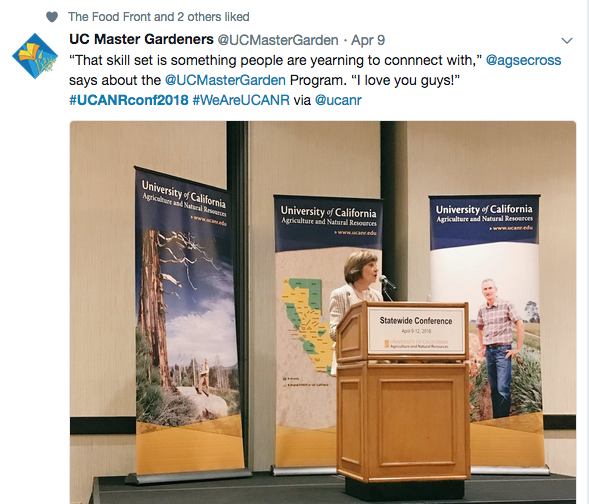 About 700 people participated in the invitation-only event, which was co-sponsored by the University of California and UC ANR. 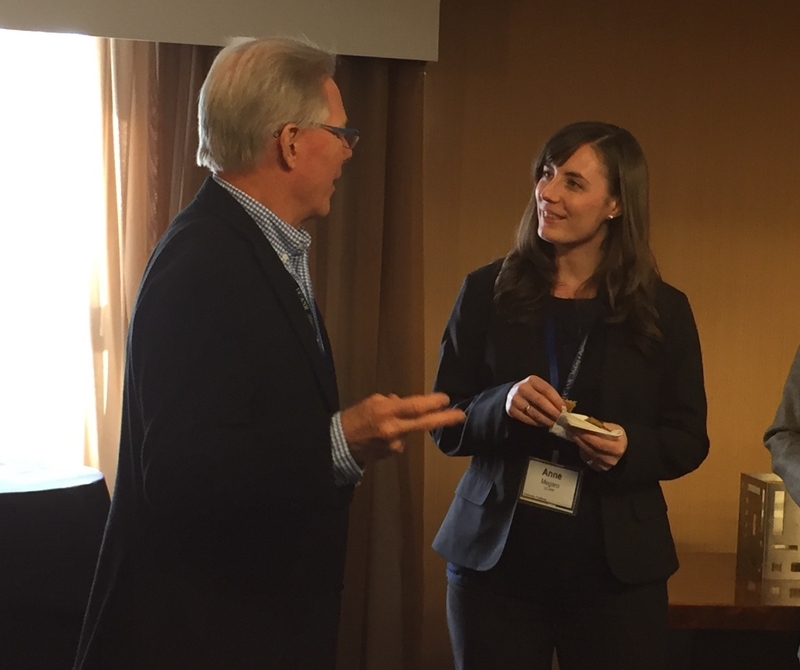 ForbesLive interviewed Humiston about challenges and opportunities for technology in agriculture and the food system. 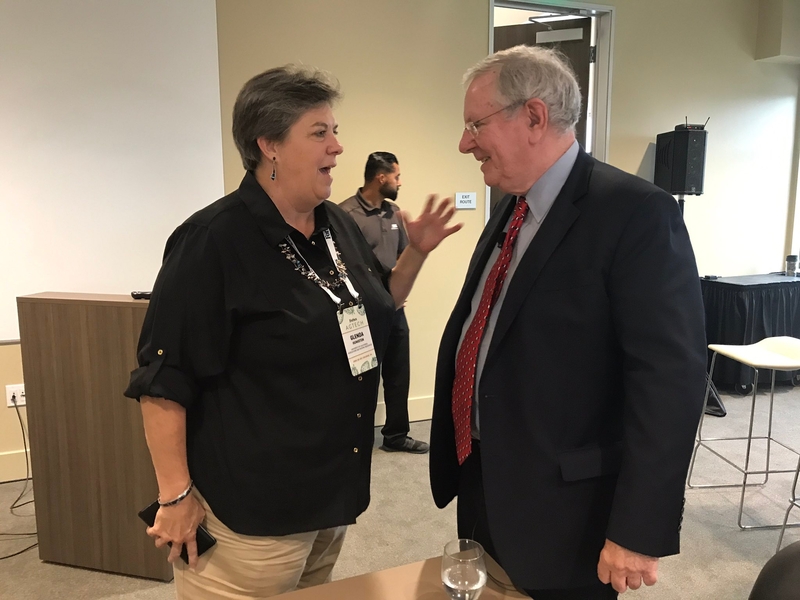 Humiston, left, talks with Steve Forbes at a breakfast at the Forbes AgTech Summit. Humiston, second from right, said rural broadband access limits technology adoption. VP Glenda Humiston joined Sallie Calhoun, owner and manager of Paicines Ranch, and Trent McKnight, rancher and founder of Agricorps, to discuss challenges and opportunities to grow entrepreneurs in agriculture with moderator Rob Trice, co-founder and partner of The Mixing Bowl. McKnight said there is technology gap between rural and urban America. Humiston noted that poor access to high-speed broadband in rural regions could slow their adoption of technology. In a four-minute video produced by Forbes, Humiston discusses challenges and opportunities for agriculture. 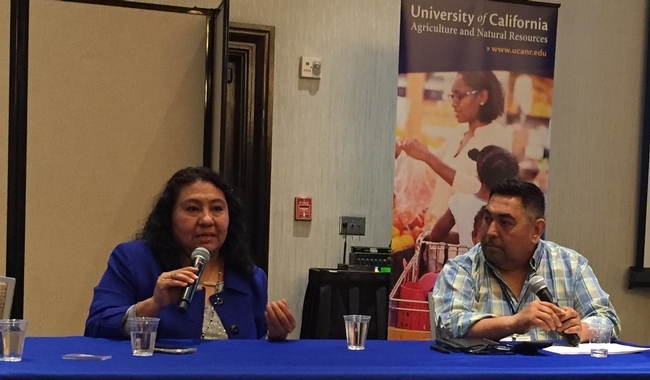 She describes how The VINE, or The Verde Innovation Network for Entrepreneurship, is being launched by UCANR and led by Gabriel Youtsey, chief innovation officer, to cultivate regional innovation and entrepreneurship ecosystems in rural communities. Education is important, said Brian Antle, second from right, because farm workers' tools are phones and iPads, not screwdrivers. Between the rising cost of minimum wage, an aging working population and immigration crackdowns, farming is facing a worker shortage. 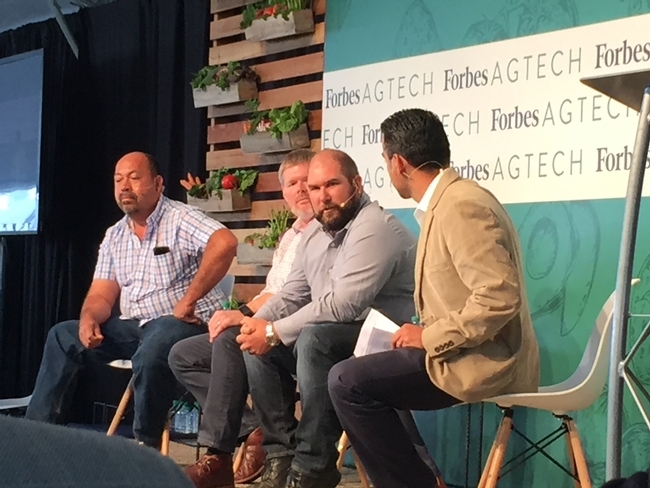 Brian Antle of Tanimura & Antle, Dan Steere, co-founder and CEO of Abundant Robotics, and Javier Zamora, owner of JSM Organics, discussed with moderator David Mancera of Kitchen Table Advisors, how technology could perform work that people don't want to do. Antle pointed out that while machines can plant and cut, they cannot replace the judgment of skilled workers. 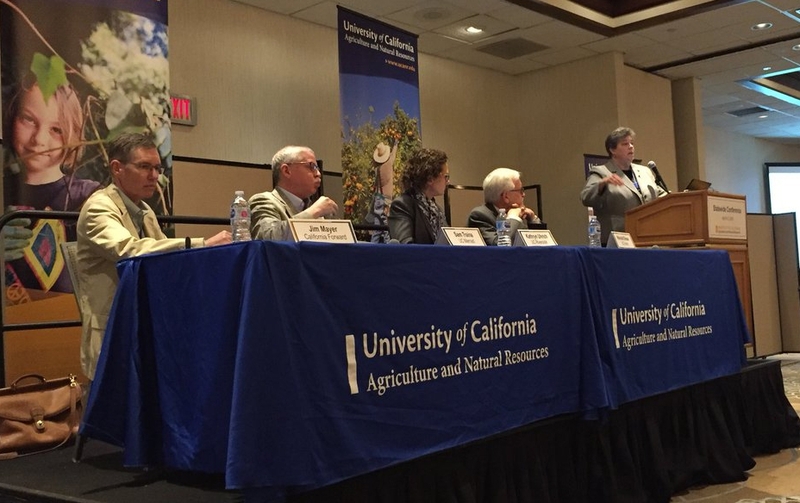 In her address, Napolitano explained UC's interest in agricultural technology. “We started the UC Global Food Initiative three years ago to find scalable solutions to sustainably and nutritiously feed a growing world population — one that's expected to reach 8 billion people by 2025,” Napolitano said. 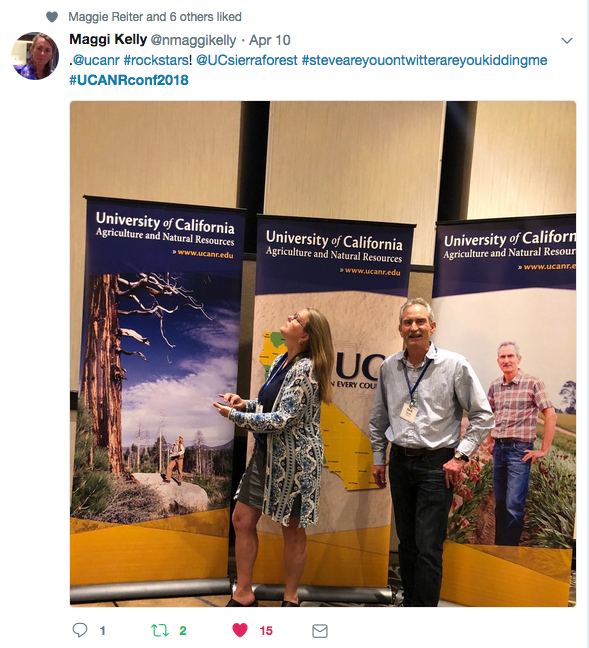 “At the same time, for more than a hundred years, people at UC Agriculture and Natural Resources have equipped farmers across the state with the latest scientific and technological advances in agriculture. UCCE advisor Michael Cahn demonstrated CropManage, UC ANR's online decision support tool for water and nutrient management of coastal crops, at the Forbes AgTech Innovation Showcase.